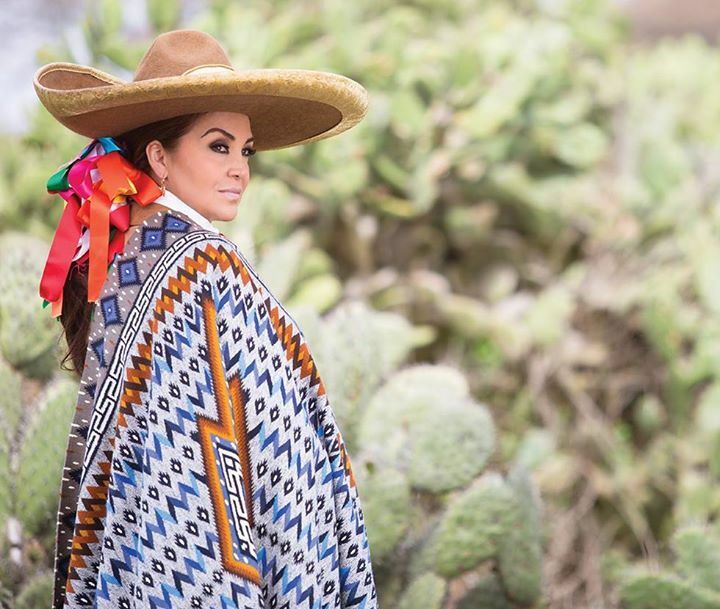 The Queen of Mexican Music, Aida Cuevas and America’s first all-female mariachi ensemble, Mariachi Reyna de Los Angeles, unite for Mexico y su Mujer, a concert extravaganza celebrating women in mariachi. Latin Grammy winner Aida Cuevas is Mexico’s most important female voice celebrating a long lasting career of 38 years, leaving a remarkable imprint in the history of Mexican music. 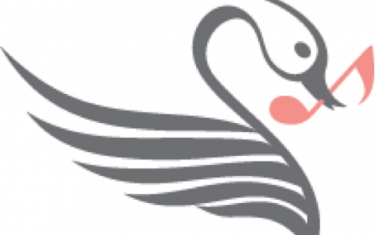 Today’s highest example of female mariachi performance, Mariachi Reyna de Los Angeles bring sensitivity, beauty, warmth, and a vivacious spirit to the historic art of mariachi.